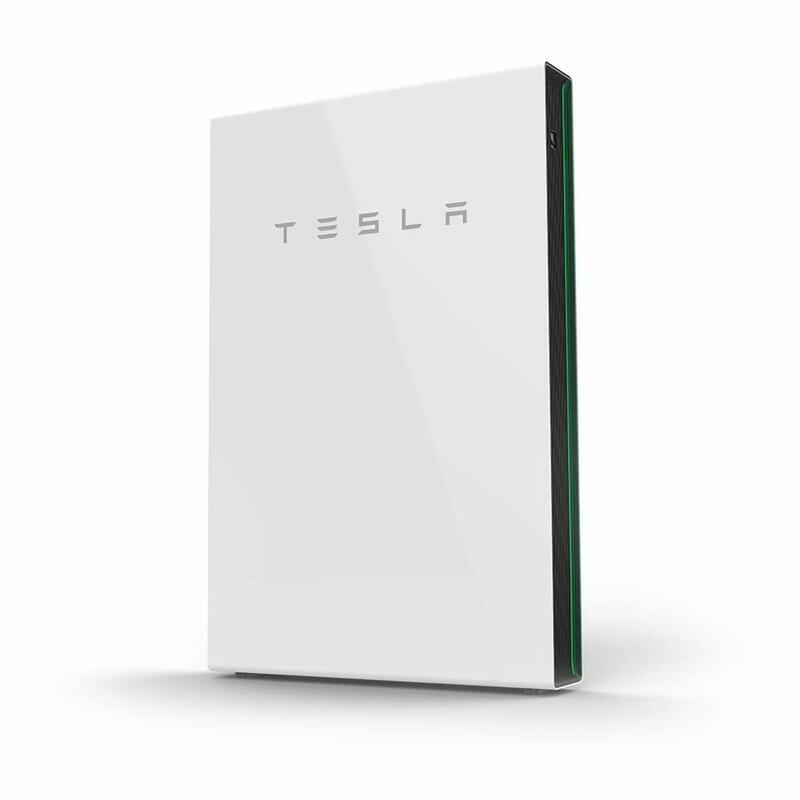 Scott Burke Electrical is now a Tesla Powerwall Certified Installer, which means we now offer a customized solar-plus-battery solution that enables you to access the free, abundant power of the sun and reduces your reliance on fossil fuels. Installing Powerwall with Scott Burke Electrical is easy. We take care of everything from system design, Ergon Energy Applications, installation and commissioning. We can also arrange financing. Powerwall can store surplus solar energy during daylight hours and use that energy later when the sun is not shining. Powerwall can charge during low rate periods when demand for electricity is lower and discharge during more expensive rate periods when electricity demand is higher. Assures power in the event of a grid outage.